Refreshing Daily in God's Word: Daily Devotion: Did You Know About Paying Attention? Daily Devotion: Did You Know About Paying Attention? “You’ll have 30 days to pay some attention to it!” said the judge. Crosby went to the clink. 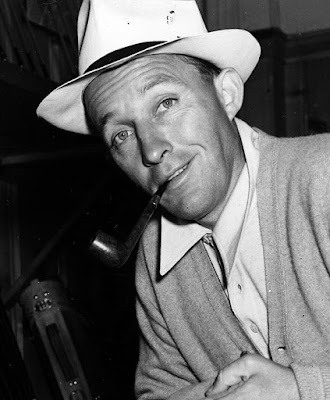 Bing Crosby’s words ring true today for America. We are in the condition we are with LGBT (lesbian, gay, bi-sexual, transgender), abortion and other sins because when it comes to God’s Word, nobody is paying attention to it. What a shame! ✞ Pay attention to God’s Word.